Voltages 415V Standard. For other voltages possible please contact nearest sales office. Frequency 50Hz (New IS:12615 does not cover any other frequency. 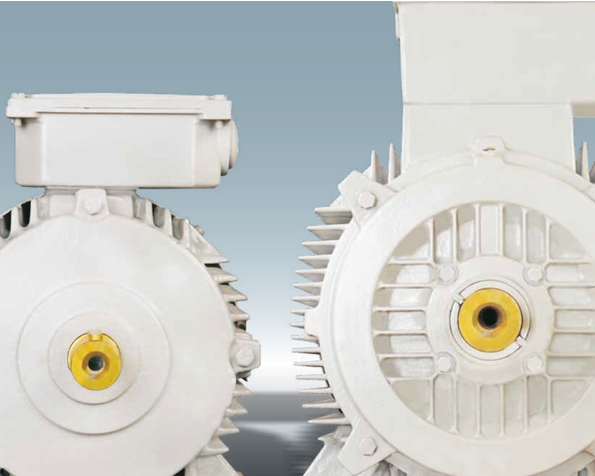 Motors can be offered for 60Hz but without IE marking).